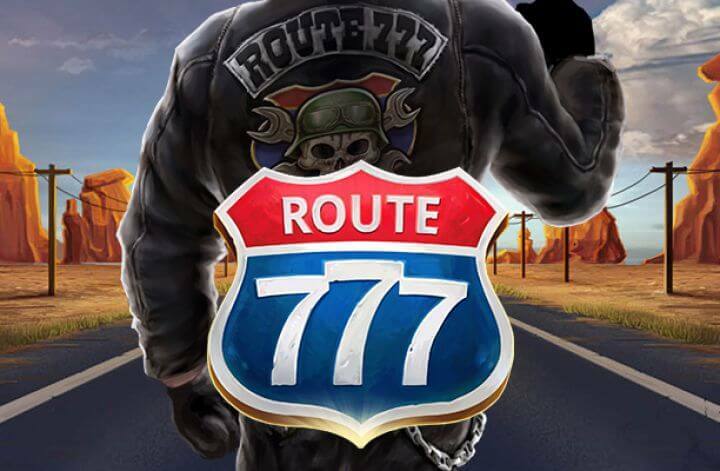 If you feel like firing up your bike and hitting an open road to experience a real adrenaline-fuelled road-trip adventure, cruising through a desert, then Route 777 slot machine will be right up your alley. 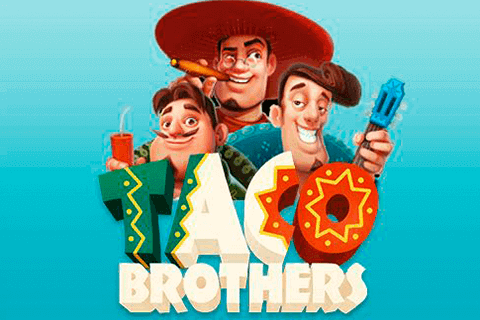 The brand-new release, powered by Elk Studios, comes with only 3 reels and 17 pay lines but is sure to capture your attention thanks to its generous Bonus features, including the Overtake Re-Spins, Free Spins feature, and Fortune Wheel that provides you with an opportunity to scoop up to 400,000 coins. So don’t hesitate to hop on your Harley and do your best to discover the way leading to wealth and riches! Route 777 slot features a 3×3 grid and is playable from $0.20, while the maximum possible stake can go up to $100 per spin. The exciting title revolves around road trips and bikers, so the reels are set against an impressive sunlit highway landscape. The whole adventure is accompanied by an appropriate road trip soundtrack that compliments the theme and sets the right atmosphere. Like the majority of other games developed by Elk Studios, this one also features an easy-to-use layout, devoid of bells and whistles that accompany numerous video slots nowadays. Besides a typical US highway bordered by cacti and road signs, you will come across various fruits, bars, cactus plants, as well as blue, silver and red lucky 7s. 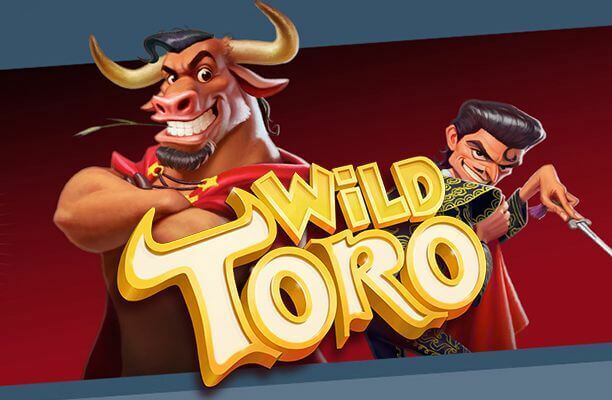 There is no Wild symbol in the enticing game, instead, you have a helmeted skull Scatter that is key to triggering the most lucrative Fortune Wheel feature. Land matching strips containing the same symbols on the first and second reel, and trigger the Overtake Re-Spins feature. That will, in turn, provide you with five re-spins. Moreover, on each re-spin, the two identical reels will be shifting one step downwards, to help you boost your winning potential further. 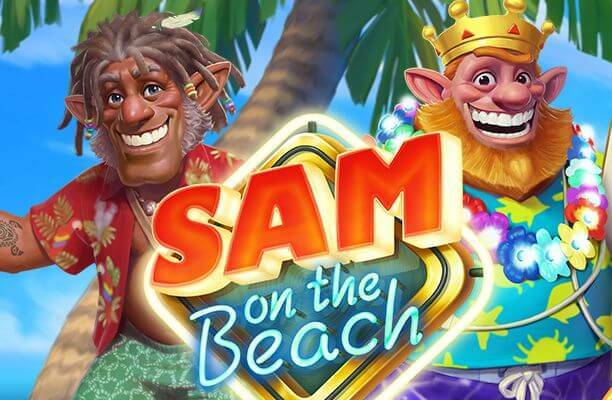 In order to trigger the Free Spins feature, you will be required to land three helmeted skull symbols anywhere on the reels, for which you will be granted five free spins. Pitching two skull icons will provide you with a random amount of additional free games. The highest number of spins you can grab during this feature is 15. If you manage to hit three of them, you will launch the incredible Fortune Wheel, containing only red, silver, blue, and multi-coloured lucky 7s. Each combination will award a different cash prize, whereas the Fortune Wheel Bonus feature will come to an end once you land three matching lucky seven symbols or a stop sign. To ride off with a massive prize, however, you will have to arm yourself with a great deal of patience, since this is a highly volatile game with an RTP of 96.30%, that provides a potential for less frequent, but quite sizeable wins. If you are really fortunate to overcome all the obstacles, you can scoop the astonishing top-prize worth 400,000 coins! 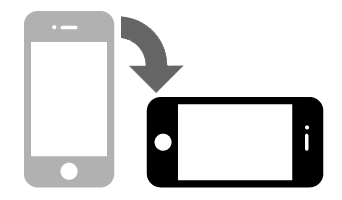 What makes Route 777 slot so special? The infamous Route 66 cuts across some of the most stunning American countryside and Elk have used this concept to create the Route 777 slot. 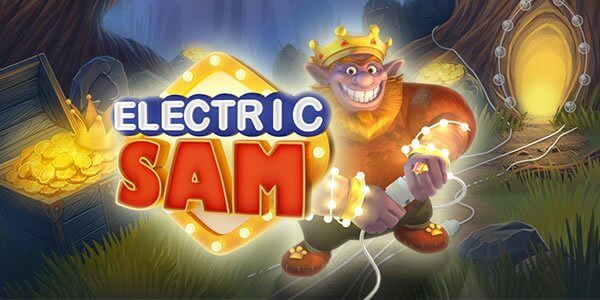 Seven has been a good luck symbol in the gaming world as far back as we can remember and this slot from Elk Studios uses it to good effect to create one exhilarating ride. Right from the get-go the music kicks in with a rocking lead guitar that pulls you in and doesn’t let you go. You will almost believe that you’re in the open country, riding your Harley Davidson, strapped in for an exciting tour through the desert. Sound effects play a huge role in the success of the Route 777 slot. The soundtrack never lets up and the effects such as the police chase when the wilds spin the third reel are brilliantly done. At first glance, the game appears pretty basic, and it is, but once the reels light up you quickly start to see its potential. All of the features such as the free spins and the lucky wheel bonus game can prove to be extremely lucrative and land quite often. And that 400,000 coin top prize? It’s unbelievable. The slot quickly develops into an absolutely cracking gaming session and we had a total blast playing it. This is the key to Route 777 success. It has managed to capture the free-spirited feeling of being out on the road in the middle of nowhere racing down a highway. 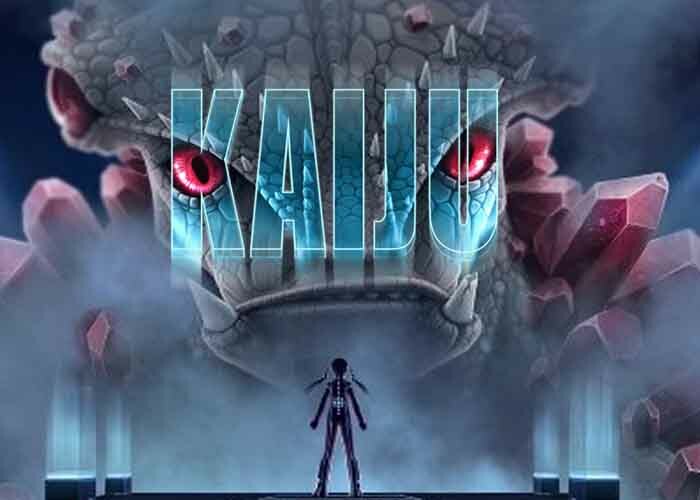 The music, effects, and visuals all come together to create a slot that invites you into a world of freedom, of exciting possibilities that you won’t want to leave. Elk Studios are proving time and time again their ability to craft stunning games that capture a mood perfectly and provide a totally immersive gaming experience.